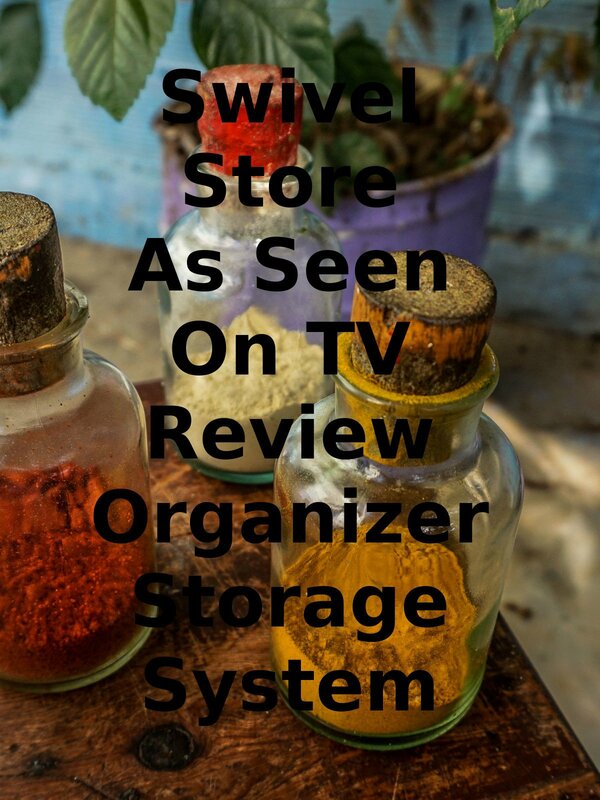 Watch the 9malls review of the Swivel Store As Seen On TV Review Organizer Storage System. Does this this actually make one's spice rake manageable? Watch the hands on test to find out.